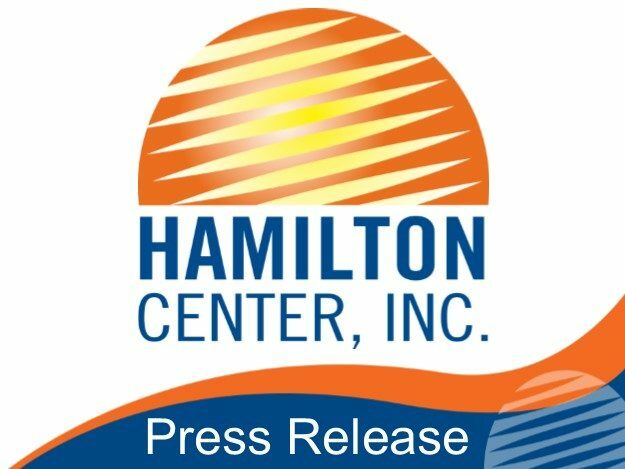 Hamilton Center will hold a Youth Mental Health First Aid training program at Vigo County CASA, 141 Oak Street, Terre Haute, IN, Tuesday, December 13 and Wednesday, December 14 from 9 a.m. to 1 p.m. This eight hour training is taught in two 4 hour sessions to accommodate a busy work schedule; participants must attend both sessions. Certified instructors will train members of the public involved with youth to improve mental health literacy – helping them identify, understand, and respond to signs of mental illness. Seats are available for up to 30 registrants including community youth workers, agency youth workers, faith-based youth workers, parents, and anyone who works with the youth population. “Suicide is the 3rd leading cause of death for young people in the United States. Indiana ranks #10. Our youth is counting on us to bring light to these issues. Community members are invited to attend trainings which will increase their ability to address issues and provide resources for youth in crisis,” said Janet Rose, Program Coordinator of Youth Mental Health First Aid, Hamilton Center, Inc. Youth Mental Health First Aid is an eight-hour training certification course that teaches participants a five-step action plan to assess a situation, select and implement interventions, and secure appropriate care for the individual. The certification program introduces participants to risk factors and warning signs of mental health problems, increases their understanding of their impact, and provides and overview of common treatments. This CPR-like program improves trainees’ knowledge of mental health disorders, the stigma associated with mental illness, and increases the amount of help provided to the youth population. Those completing the training will be certified as Youth Mental Health First Aiders for three years. Re-certification can be obtained by attending another workshop. Mental health challenges such as depression, anxiety, psychosis and substance use are common in the United States; estimating prevalence is 22% annually for ages 13-18. In fact, suicide is the 3rd leading cause of death for young people in the United States. The National Council for Behavioral Health certifies individuals throughout the nation to provide Youth Mental Health First Aid courses to prepare their communities with the knowledge and skills to help individuals who are developing a mental health problem or experiencing a mental health crisis. Identified on SAMHSA’s National Registry of Evidence-Based Programs and Practices, the training helps the public better identify, understand, and respond to signs of mental illnesses. For more information on Youth Mental Health First Aid, visit www.mentalhealthfirstaid.org. For more information on this training or future trainings, please contact Janet Rose at 812-231-8129 or email jrose@hamiltoncenter.org to register or request a workshop at your school, church, agency, foundation, or community organization.